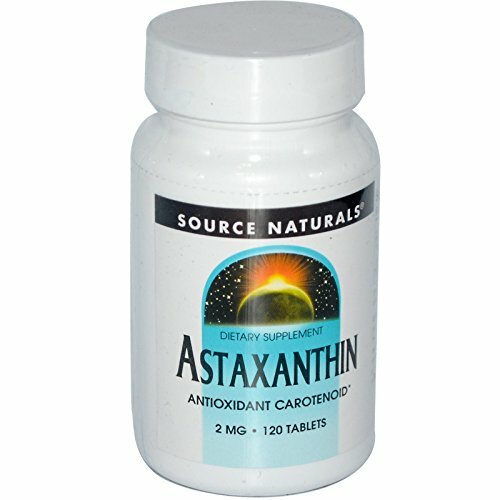 Dietary Supplement Antioxidant Carotenoid Astaxanthin, a member of the carotenoid family, is a powerful antioxidant. In vitro research demonstrates that astaxanthin is 10 times stronger in scavenging free radicals than other carotenoids such as lutein, zeaxanthin and beta-carotene, and 100 times stronger than alpha-tocopherol. Astaxanthin has also been shown to prevent low-density lipoprotein oxidation in human blood and to enhance the immune system in animal studies.